[short_description] => Chalet Naomi has a quaint charm and has been paired with 21st century comforts. Chalet Naomi has a quaint charm and has been paired with 21st century comforts. [short_description] => Situated in the Quartier des Bergers, Chalet Martine is ideally located in the heart of Alpe d'Huez. 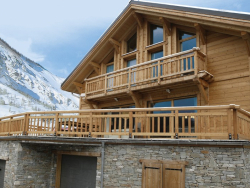 Situated in the Quartier des Bergers, Chalet Martine is ideally located in the heart of Alpe d'Huez. [short_description] =>  Comfortably sleeping up to 8 people, Chalet Rebeque offers the perfect winter escape for a group of family or friends. 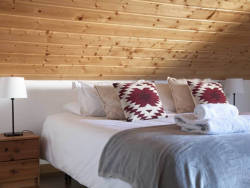 Comfortably sleeping up to 8 people, Chalet Rebeque offers the perfect winter escape for a group of family or friends. [short_description] => Chalet Clementine offers luxury skiing and stunning views of the Belledonne mountains in one of the best skiing and hiking areas of the Alps. Chalet Clementine offers luxury skiing and stunning views of the Belledonne mountains in one of the best skiing and hiking areas of the Alps. 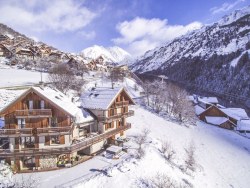 [short_description] => Spacious Chalet located in the small village of Oz en oisans with access to Alpe d Huez and the Grand Domaine ski area. 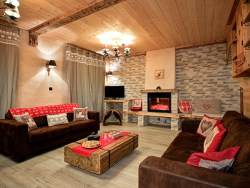 Spacious Chalet located in the small village of Oz en oisans with access to Alpe d Huez and the Grand Domaine ski area. 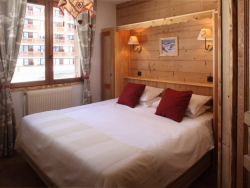 [short_description] => Our chalet is ski-in-ski out, at the heart of the charming pedestrian ski village of Oz-en-Oisans, minutes from the ESF ski school, shops and bars. 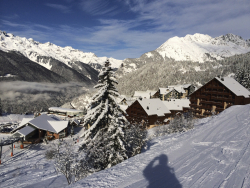 Our chalet is ski-in-ski out, at the heart of the charming pedestrian ski village of Oz-en-Oisans, minutes from the ESF ski school, shops and bars. 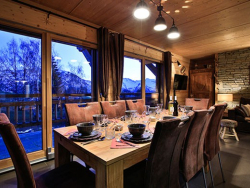 [short_description] => Chalet d'Emilienne provides the perfect base for both a ski and cycling holidays, accommodating 10 guests. 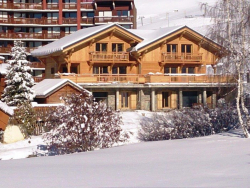 Chalet d'Emilienne provides the perfect base for both a ski and cycling holidays, accommodating 10 guests.